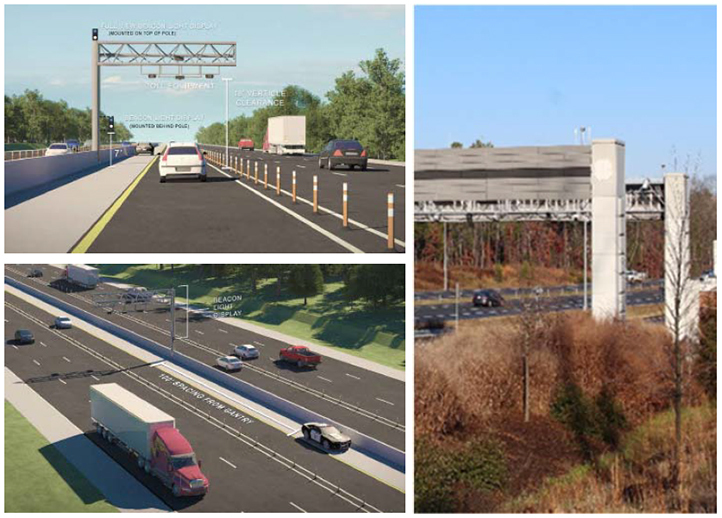 As part of our Statewide Planning and Design On-Call Services contract, RS&H is providing environmental, planning, and design services for the $200-million addition of express lanes to I-485. 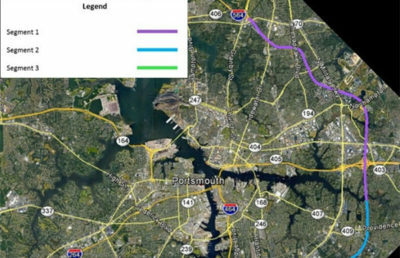 The project extends approximately 17 miles in south Charlotte from I-77 to US 74 and proposes adding one express lane in each direction via a single design-build project. 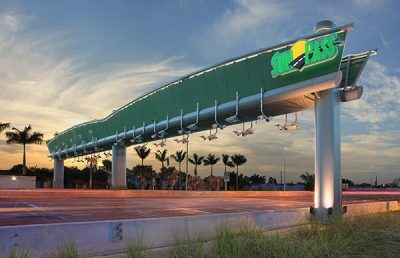 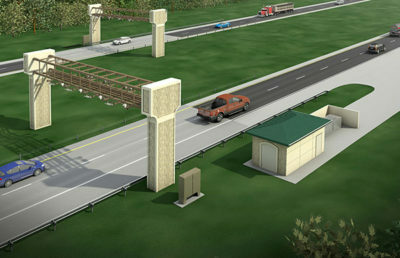 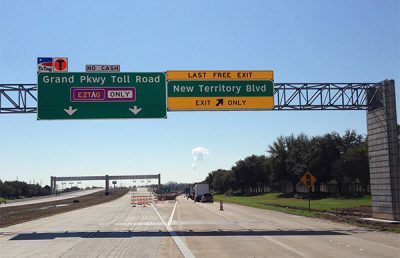 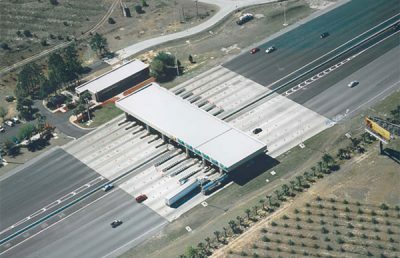 first toll project in this part of the city. 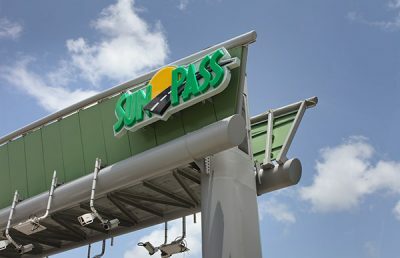 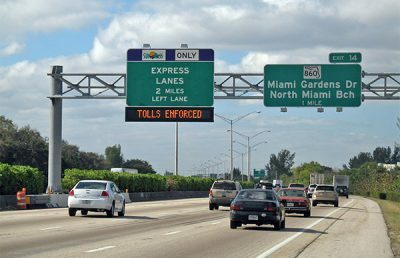 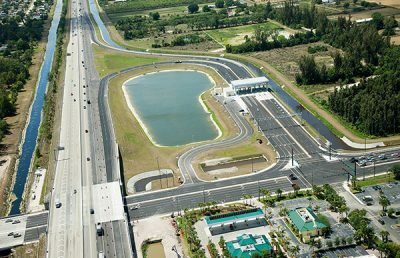 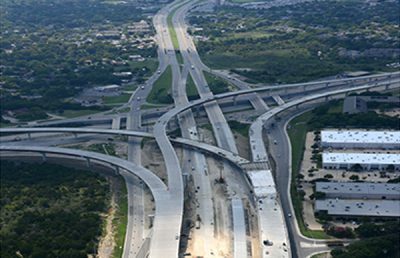 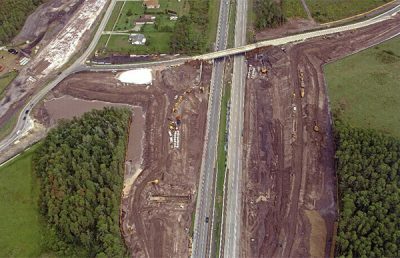 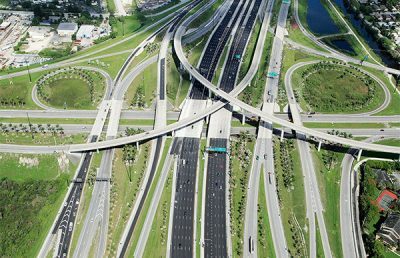 RS&H’s extensive experience with these issues and express lane projects allows us to assist the Department with producing a major express lanes project. 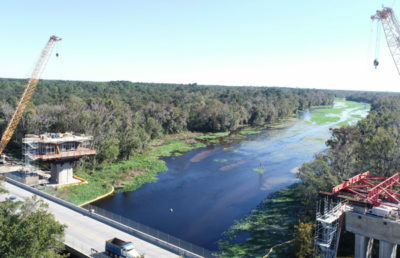 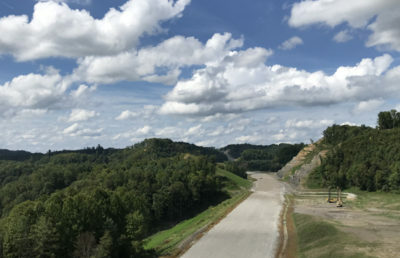 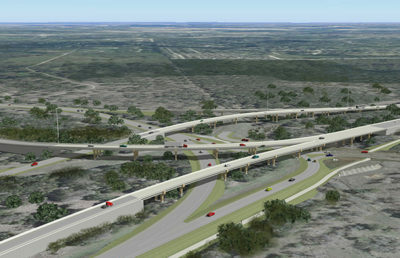 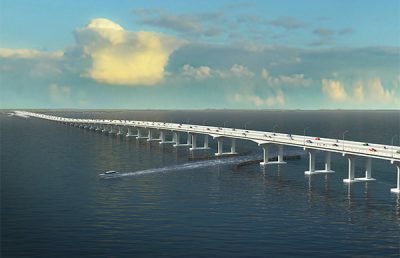 In addition to analyzing impacts along the corridor, developing and analyzing corridor alternative, and providing a conceptual design of the preferred alternative, our team provided some very specialized services for this unique project. 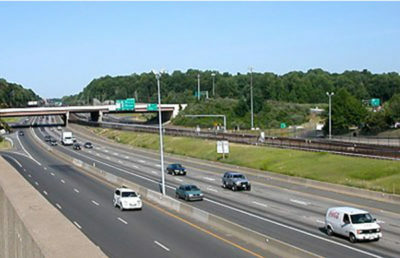 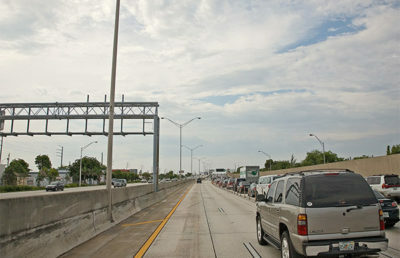 Our team worked closely with the planning group to identify viable ingress/egress access locations based upon geometric constraints, origin-destination traffic patterns, and future needs expectations, so that the use of the express lanes could be maximized during peak traffic hours in the morning and afternoon. 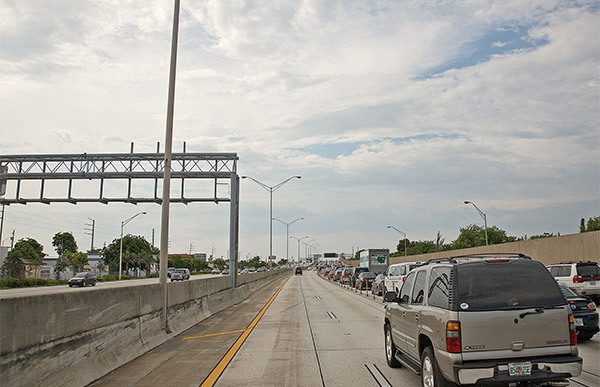 This was accomplished by eliminating access locations based upon lane-shift criteria established for traffic coming onto the corridor from side streets, and those exiting the corridor from the express lanes. 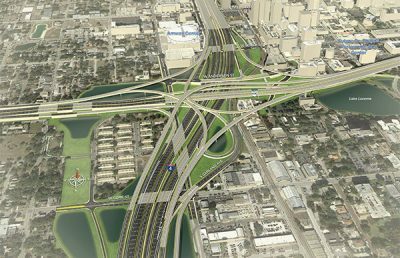 This also factored in access opening configurations and express lanes separation approaches. 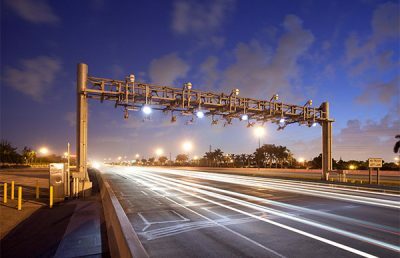 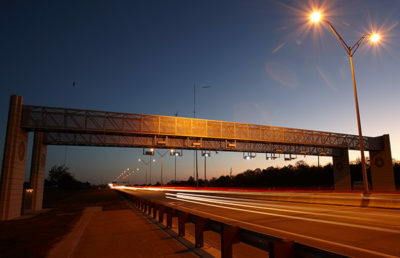 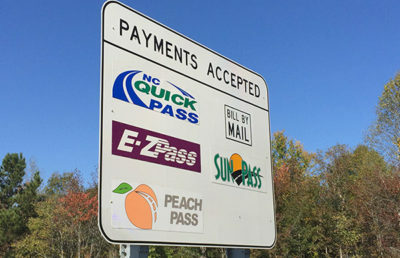 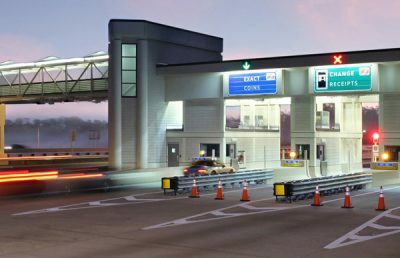 In addition, our tolls and managed lanes experts worked in conjunction with the North Carolina Turnpike Authority (NCTA), to analyze tolling strategies associated with gantry placement, congestion pricing signing, and HOV enforcement. 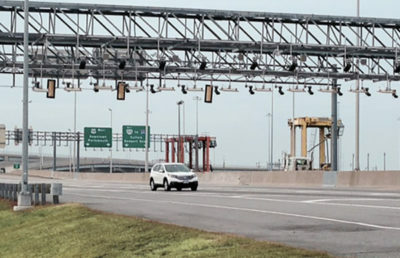 For HOV enforcement, RS&H developed a White Paper that included industry approaches, options for enforcement strategies, and development of an enforcement plan, which included observation and enforcement zones based upon geometric viability.